Why is Humira so Expensive? Humira is used to relieve pain and reduce inflammation in those struggling with autoimmune diseases. It is also known as Adalimumab. It is a biologic drug which is manufactured using protein antibodies from a living organism. Humira is usually taken at home through a pen device or syringe. Humira is the world’s top-selling drug. Although it is beneficial to many struggling with diseases including rheumatoid arthritis, psoriatic arthritis, ankylosing spondylitis, Crohn’s disease, and psoriasis, it is expensive to buy. The cost of medicine really can break the bank. Without insurance, Humira costs between $1800 and $2400 each month. It is advised to look into co-pay cards at your local pharmacy to find a way around some of the expense – as it can otherwise prove very costly in the long run. But why is Humira so expensive? The complexity of Humira makes it such a costly drug. Proteins are produced for the medicine using DNA technology – a manipulation of genetic material. Unlike medication that is synthetically manufactured, biologics are almost impossible to replicate, which means a lot of time goes into creating Humira. Because of this Humira cannot be marketed as genetic equivalents which proves difficult for the consumer looking for a generic version of the drug to become available. What is the FDA ruling on Humira? Now that the FDA has changed the rulings under the classification of Biosimilars, Humira can now be categorized as a brand new biologic which means it is subject to the same research, development and testing requirements which rules out any potential cost savings that would be passed on to the consumer. Manufacturers cannot bypass the FDA requirements, so there is now no way around making the drug cheaper. Pharmaceutical companies which own the existing patent rights have picked up on this and now invest huge amounts of money to battle against the manufacturing of Humira and other biosimilars. The Food and Drug Administration has been slow to roll out rules to regulate cheaper alternatives. The price of Humira has always been high, however drug companies are slowly hiking the price up in increments, too. Many in need of the drug rely on Humira coupons and insurance now to be able to pay for even the smallest of doses. 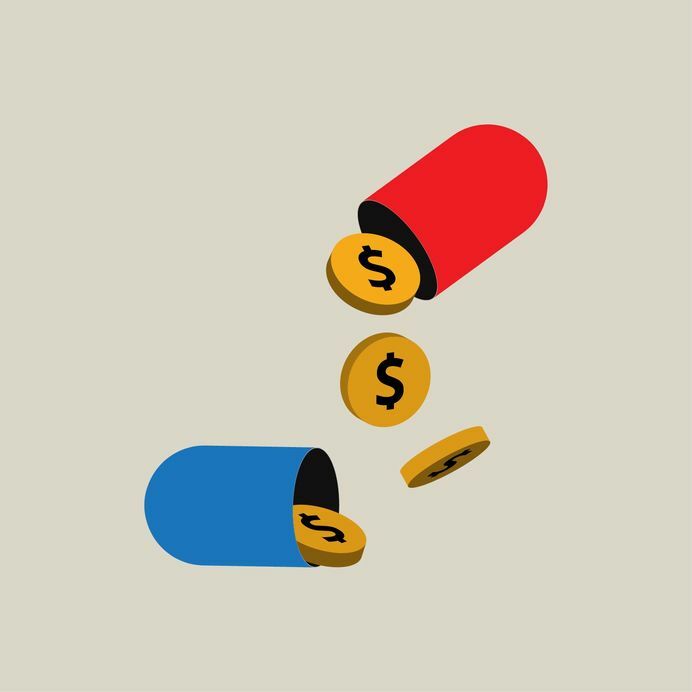 The industry has tried to argue that more money is needed to fund the development of the drug. Abbvie, one manufacturer, claims it costs more than $2.5 billion to research and develop just one prescription, however, others argue that drugs are priced primarily on the basis of what the market will bear. Another way those struggling to pay for the drug have coped is through lifestyle choices. Many have found that changing their diet and moving more has led to reduced pain and inflammation without taking Humira, which saves a huge amount of money. Patient assisting programs are another way to access the pharmaceutical drug cheaper through Humira coupons. You must be able to prove your financial situation to access this program and reap the benefits.